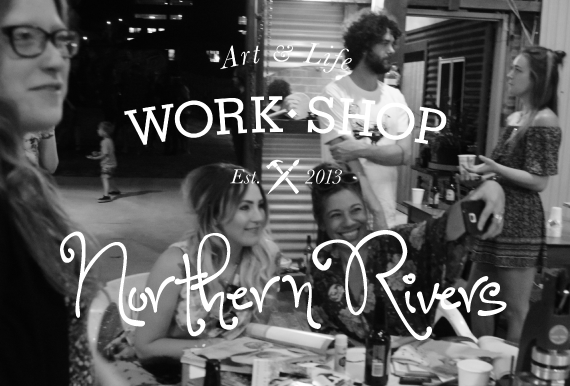 Welcome to the fold Work-Shop Northern Rivers! 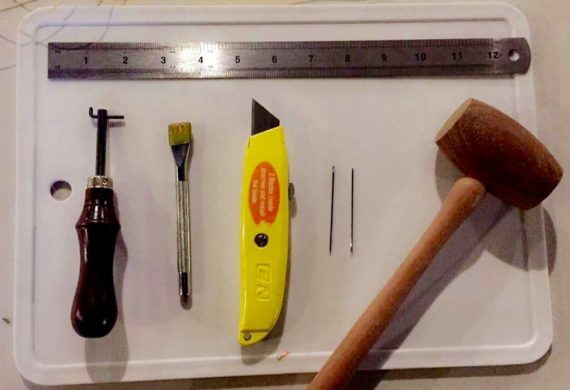 The Work-Shop team was hosted by the amazing Lismore Art Space as we helped christen the new venue in proper style with some opening night shenanigans. Check out the photos inside. Today we had Harry Joseph Stenmark Peppitt (incredible name, I know) from Viking Leather teaching us how to make the leather wallets. This is how it went down.